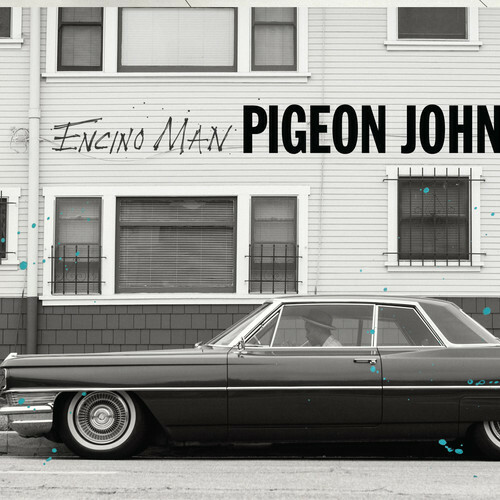 April 29th will see the release of Pigeon John’s Encino Man, it’s classic John too. From the production to the lyrical content the whole project is dipped in Pigeon No 5. We get a couple cameos from LA Symphony crew mates Sareem Poems (Sharlok Poems) and Flynn Adam. You can stream the entire album below, then you can pre-order it via iTunes, then on April 29th you can rock with Pigeon Jiggy John where ever your iPod/iPhone takes you.